Read 'Colin Khoo's' message for Jay R and Mica. Jay R proposed to his girlfriend Mica Javier last October. The proposal happened in front of their friends and family whom were very elated to witness the engagement. The couple have been together for more than five years. 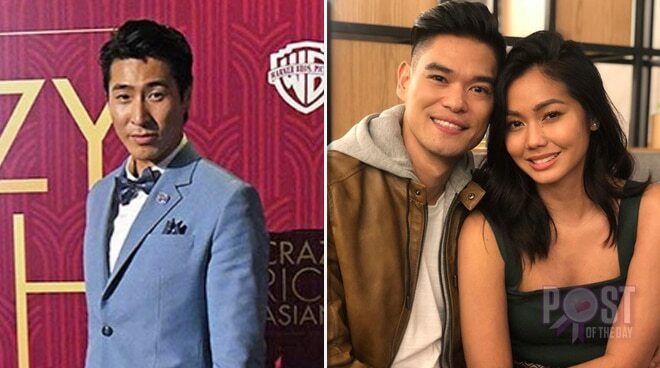 Various celebrities took to social media to congratulate the couple including "Crazy Rich Asians" actor Chris Pang. The actor plays the role of Colin Khoo, Nick Young's childhood best friend and Araminta Lee's fiancee in the film. 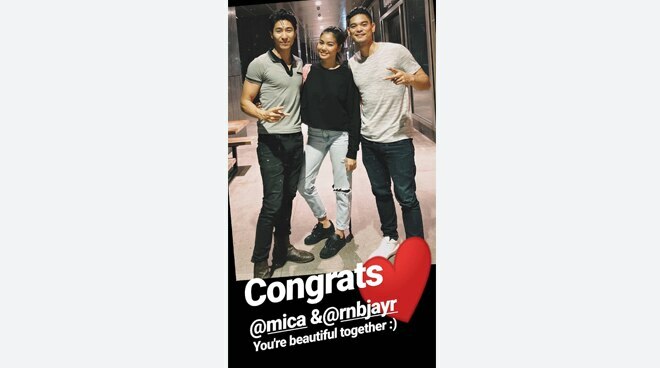 "Congrats @mica and @rnbjayr. You're beautiful together," Chris posted on his Instagram Stories. Apparently, Chris follows Jay R on Instagram and it seems that they are friends.